Dice games are always fun as well as attractive to play. Also they are one of the oldest and traditional games to be played all over the world. Remember how fascinating it was to play classic dice game as kids and how the game has evolved over time. There were so variety of dices of stones wood all colorful and made of other materials that people use to play. With the change of time the online casinos also showcased numerous dice game to play and now with Bitcoin you can enjoy them with more thrill and enthusiasm. So you can say the virtual game of online dice games have now brought a next generation of dice games forward in the Bitcoin casinos known as Bitcoin Dice. Dice is the first featured gambling game on the bitcoin network. Therefore, dice games were and still are the corner stone of the bitcoin gambling industry. 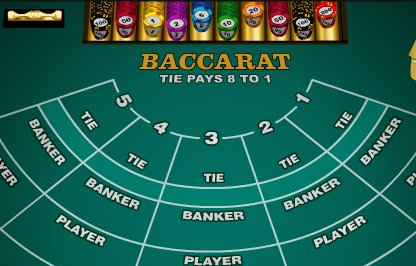 These games not only enable the development of bitcoin gambling, but serve to develop many other unique gambling features. The concept of provably fair gaming was developed through bitcoin dice. The idea is that you can check the statistical likelihood of the outcome of every roll, to make sure that the provider is not manipulating the outcome. Also some of the biggest bitcoin wallets, belong to bitcoin dice providers. 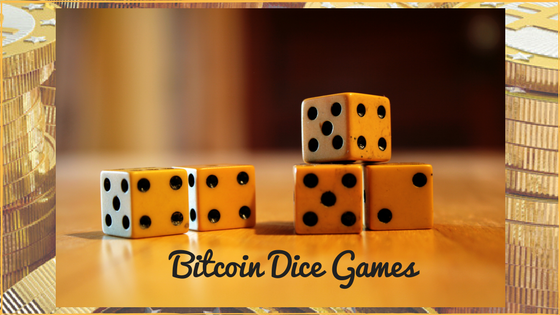 After Satoshi Dice huge success, bitcoin dice games started becoming more sophisticated. Graphics were improved, sound was enhanced and many games started coming out with their new unique twist besides the traditional shake and roll function. Nowadays bitcoin dice are among the most entertaining games available for bitcoin players, reaching a level of sophistication that was unthinkable a few years ago. 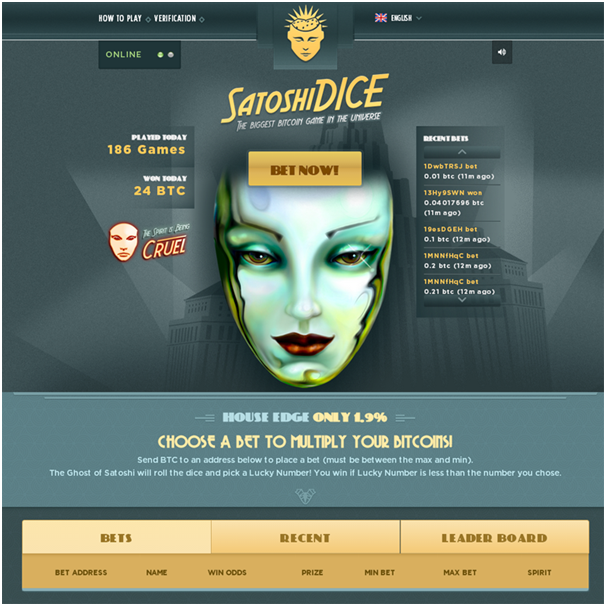 SatoshiDice is offered by Satosho Dice online bitcoin site alongwith slot game as a secondary choice if players who wish to switch to this game in case tired of playing dice. It has two sliders: one is for how large your bet is and the second is the chance to win. The lower the chance to win, the higher the potential profit is. You can then roll the dice to see if they win. Winnings are automatically deposited in a player’s account. Additional features include a free Bitcoin faucet and a provable fairness window. The House Edge at Satoshi Dice is 1.9%. Both of its gaming offers are provably fair games. Another popular dice site is Primedice that provides dice games. There are no easy sliders here like Satoshi dice and players will have to specify the bet amount and the win chance. You can further modify the betting whether the dice roll can go over or under. Furthermore, you can automate your betting, by setting up the parameters of future rolls. 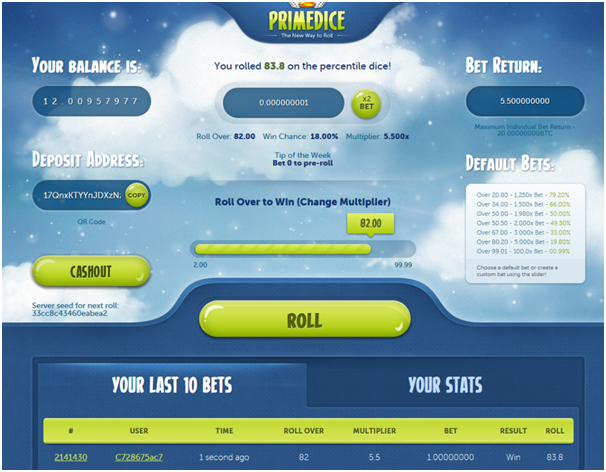 PrimeDice offers a 1% house edge when playing against the house via its dice games. 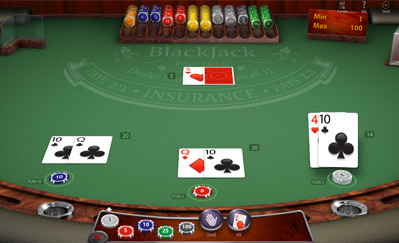 The dice game on FortuneJack is just one of the several games on board the casino. FortuneJack, which has increasingly become popular through its range of bonuses and promotions, is also a favorite for its dice section that provides a nice little diversion for players. It is a bit more complicated than PrimeDice or Satoshi Dice, but the basics are the same. You just need to guess the dice roll. The site, however, can be overwhelming in the way it presents the information. Experienced dice gamblers will be able to interpret it, but beginners would probably be better off with SatoshiDice. FortuneJack offers a wide selection of casino games also including Blackjack, Fortune Wheel, Roulette, Keno and Poker. FortuneJack’s dice game provably fair with a 1% House Edge. To play BTC dice all you need to do is register an account and fund it with Bitcoin on any BTC casino which is obviously quick and easy. Once you are done all you are left to do is choose the range of numbers by either choosing a preset range or by manually changing the value of the numbers and then place your desired amount of bets. Unlike the common dice game wherein you have only 6 numbers to choose from, in bitcoin dice game, you can have great range of digits from hundreds to thousands. The objective of the game is to predict whether the lucky number that the ‘dice’ will roll is higher or lower than your chosen digit. There are simple steps for you to follow to make you Dice game playing simple and easy. This is ‘your’ lucky number. Once you know how to play Bitcoin dice, you can select this depending on the range of numbers a bitcoin dice site offers. There are others to offer hundred, thousand, and even hundred thousand. Remember this digit will just be perfect to match your prediction. Once you have chosen your ‘chance’ or number, you can now choose the amount of bet you would want to place for the round. When you already know how to play Bitcoin dice,it is necessary to always take note of the minimum and maximum bets to avoid hassles in your dice game. If you wish to master how to play Bitcoin dice, then most certainly, this is the most important part of the game. If you think that the number that will soon be drawn is higher than the ‘chance’ you selected, you must opt for a ‘Roll HI’. On other hand, if you think the result will be lower than your chosen number, choose ‘Roll LO’. The dice will be ‘rolled’ and will pick a lucky number. If you just placed a bet on ‘Roll HI’ and the lucky number is higher than your selected ‘chance’ or wagered on the ‘Roll LO’ and the picked digit is lower than your ‘chance’, you will win and sums of bitcoins will go right straight to your wallet. 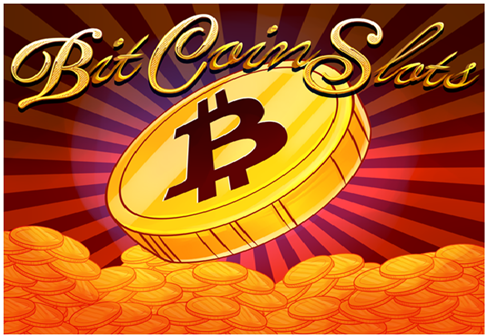 The playing of Bitcoin dice game also depend on the Bitcoin casino you are playing and dice platform of it. For that it is better to always read the rules carefully before indulging in dice game play. BetKing– BetKing offers provably fair casino games including Slots, Roulette, Blackjack and Dice. The online casino promises huge betting limits with low house edge of 1%. CoinRoll– Rolling the dice is made easy via the CoinRoll casino platform. Players can bet as low as 0.01 mBTC and would be able to enjoy a 99% payout rate. The house edge is set to 1%. PocketDice– PocketDice is another dice gaming site that features high-def graphics and smooth gameplay. PocketDice only accepts BTC. The dice gaming site also serves as a Bitcoin faucet giving away 1,000 Satoshis every 60 minutes. PocketDice is a provably fair website with 1.9% house edge. DiceCoin– DiceCoin is also a good dice website to play on with 1% house edge and daily bonuses. 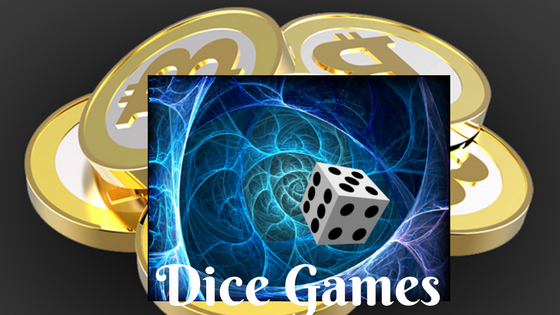 The dice gaming platform accepts Bitcoin, Litecoin and Dogecoin. DiceCoin is a provably fair website as well. Rollin.io- Rollin.io features a unique dice game with an added twist. 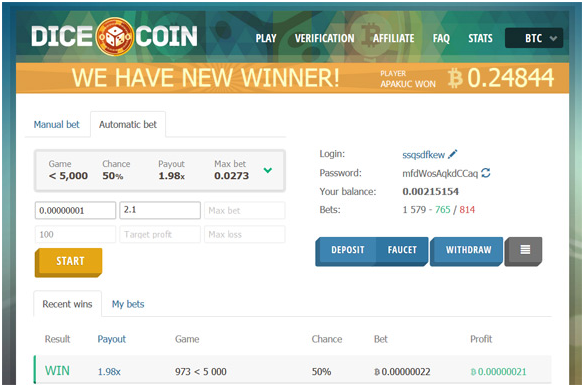 The provably fair gaming website allows players to play dice games and also to get free Bitcoins as the website also serves as a Bitcoin faucet. Rollin.io also offers an attractive house edge (1%). 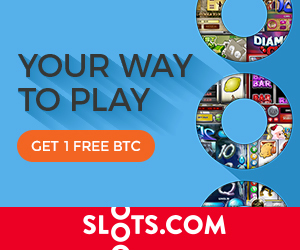 10XBTC.com -This site offers Bitcoin lottery based on public random numbers draws every 5 minutes, play without registration, 3 hits gets 100 btc, 2 hits gets 10 btc and 1 hit gets 4 btc. Jackpots at 160 BTC and after placing your bet, you can multiply it playing Dice. Awesome Dice – Awesome Dice is a bitcoin dice website, where you have the chance to win big, and gives you a great gambling experience. It’s fast (>5bets/sec), has a nice design, and it has a build-in dice bot. Crypto-Games –Provably Fair Bitcoin DICE game with only 0.8% House edge! for playing with Bitcoin, Litecoin, Dogecoin, Ethereum and other Altcoins. It offers super fast, secure, provably fair, with no withdrawal fees and with progressive Jackpot. These are just some of the favourite dice gaming platforms available online that can provide great gaming experience while keeping everything as fair as possible. As most Bitcoin dice sites are based on the same gameplay with betting on the outcome of each roll. They also offer the ability to parlay bets and keep rolling to build up the biggest possible bankroll. Some dice games let players take the position of “investor” where you fund the bankroll and earn off the house edge from other players. Most Bitcoin dice games have a house edge of 1%-2%. Anything above this just means you will win less. You can find games with less than 1% house edge but overall it doesn’t make a significant difference at this level. So you see that playing dice games is absolutely easy at Bitcoin casinos. In fact, you can make a fortune out of this game even if you have not any skills at all. All you have to do is place your bets and predict whether roll going to be ‘high’ or ‘low and all this with easy digital currency.